M.F. 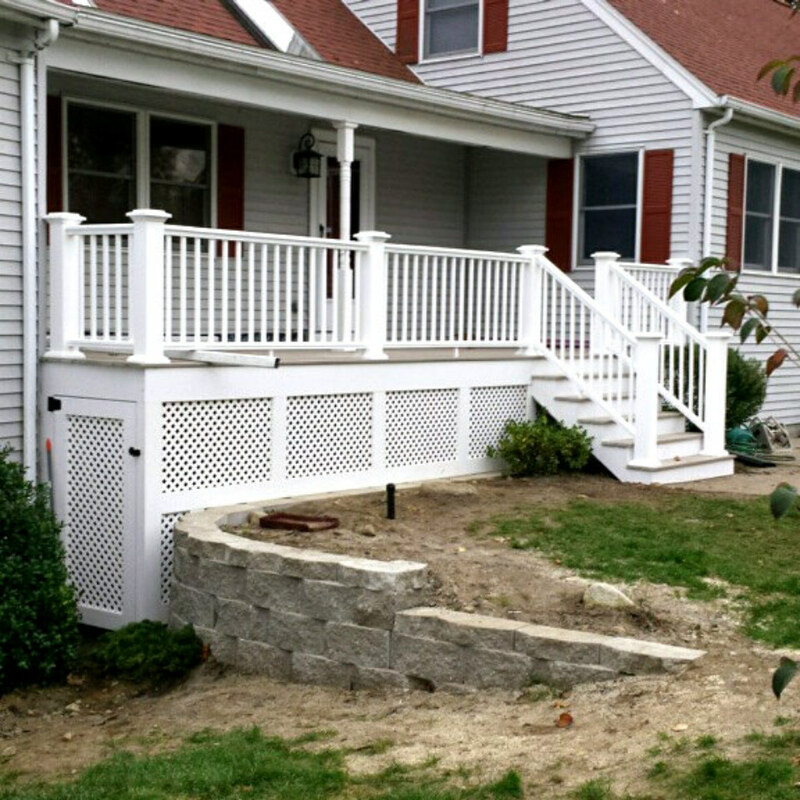 Goodwin Company is a general contracting company that has been serving Boston Metro North since 1990, providing quality commercial and residential building and remodeling services. Our aim is to work with our clients on their projects from conception to completion, making it a stress-free environment by overseeing all aspects of their projects. We are fully licensed, carry workman’s compensation insurance and general liability insurance as do our subcontractors, with whom we have a close working relationship. 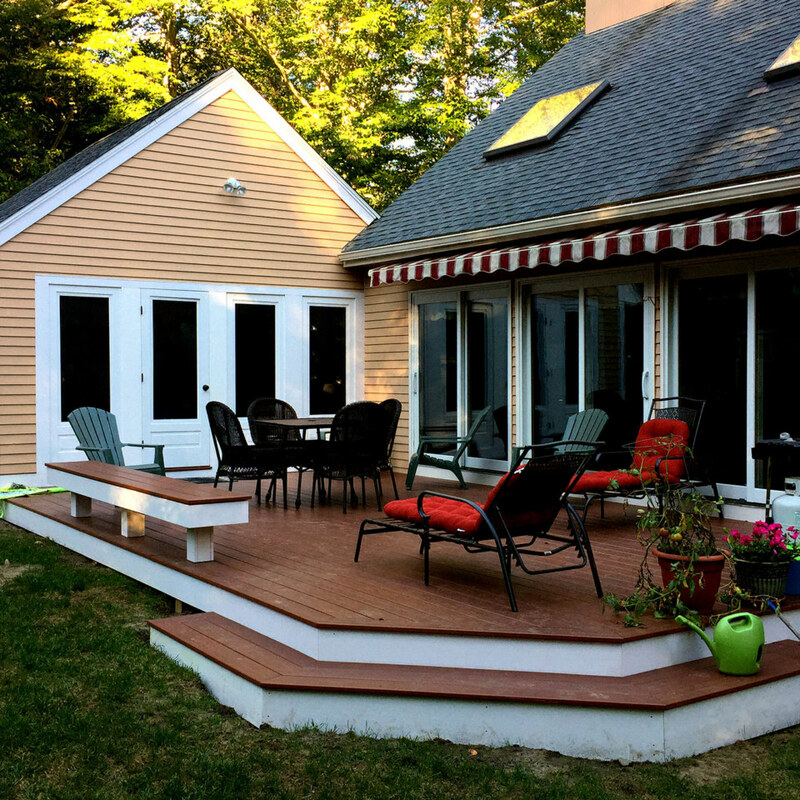 In addition to large-scale additions and remodels, we do complete kitchen and bathroom remodels as well as custom porches & decks, basement conversions, home offices, additions, siding, window replacements and general repairs. If you can dream it, we can build it! We are committed to providing you with the quality and service your deserve. 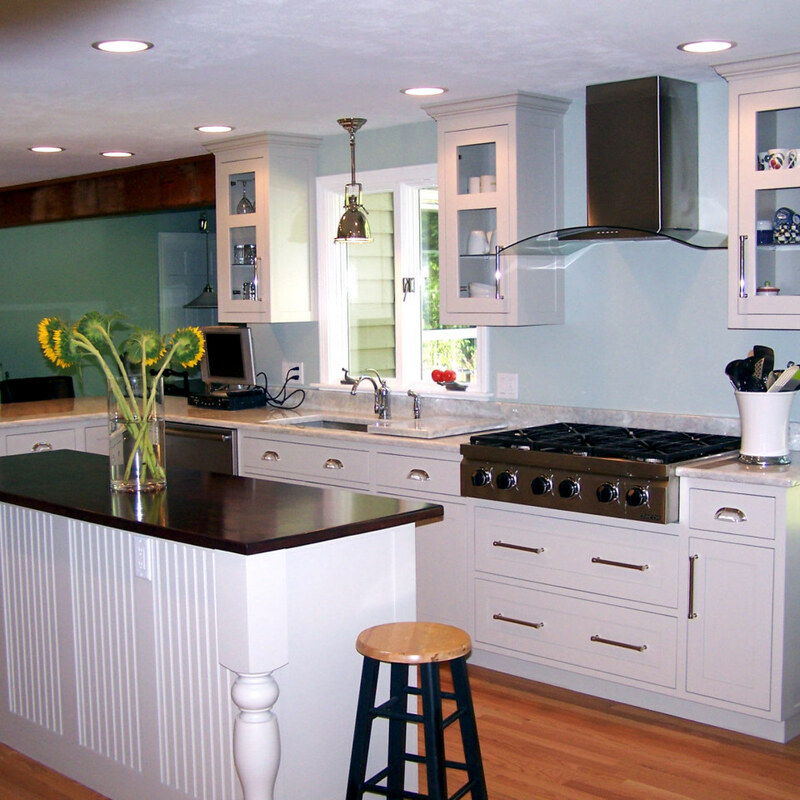 The best investment you can make today is in your home whether it be a simple repair or a full scale remodel. M.F. 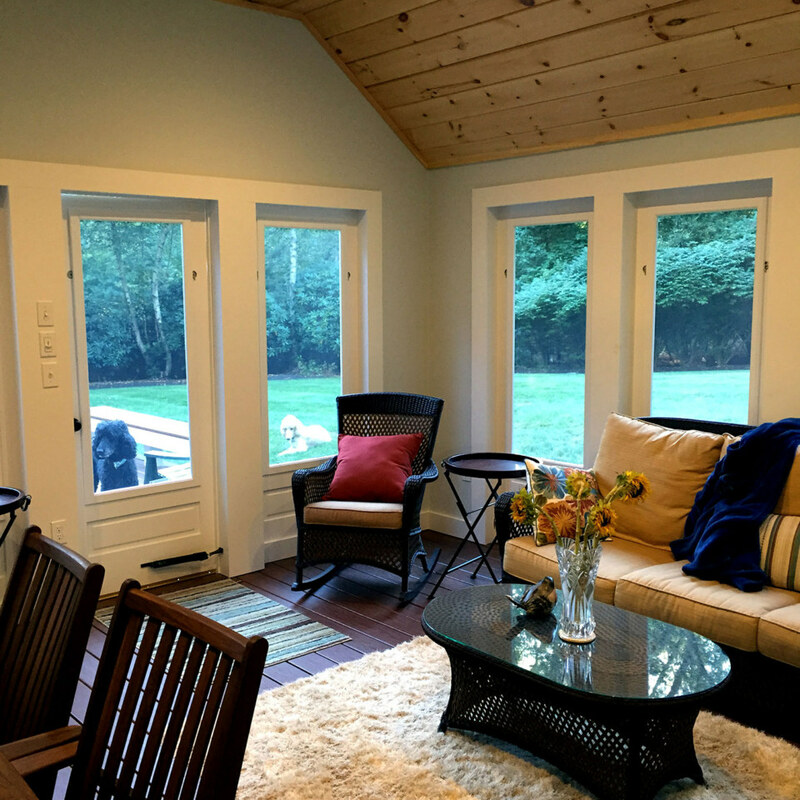 Goodwin Company handles everything in whole house remodeling including; space planning, interior design, designer fireplaces, lighting design to interior floor plan alterations, and complete room additions. 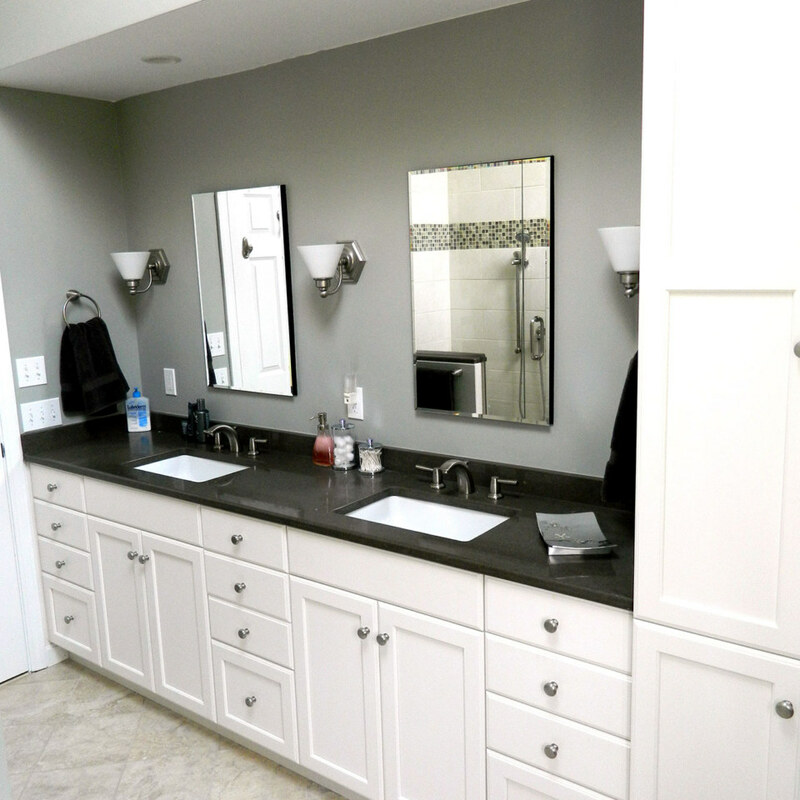 There are countless things we can do to make your bathroom exactly as you’ve always wanted it. 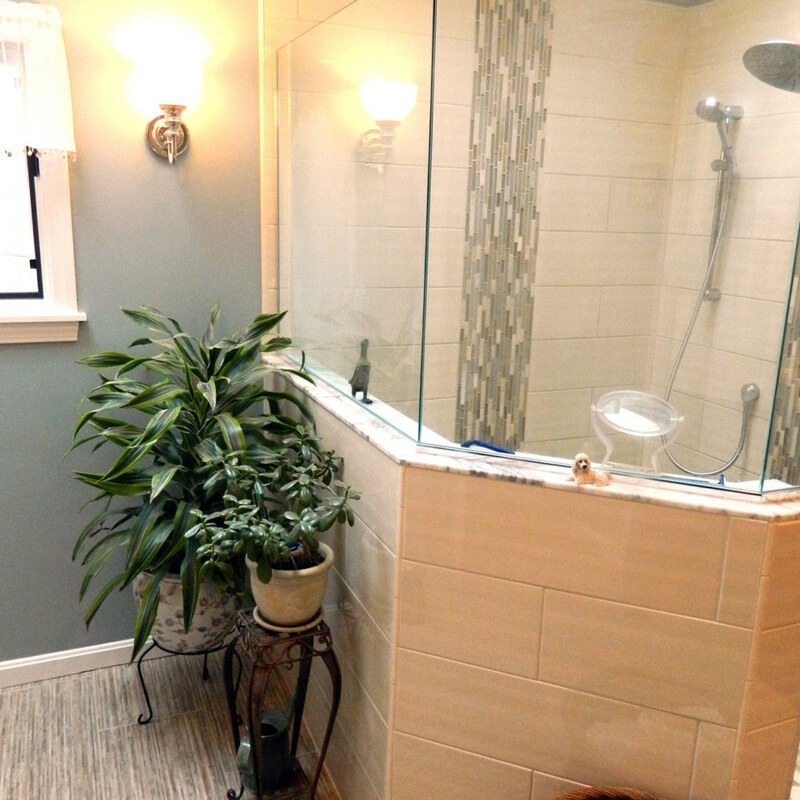 Is your bathroom outdated? Are the tiles falling off the wall? 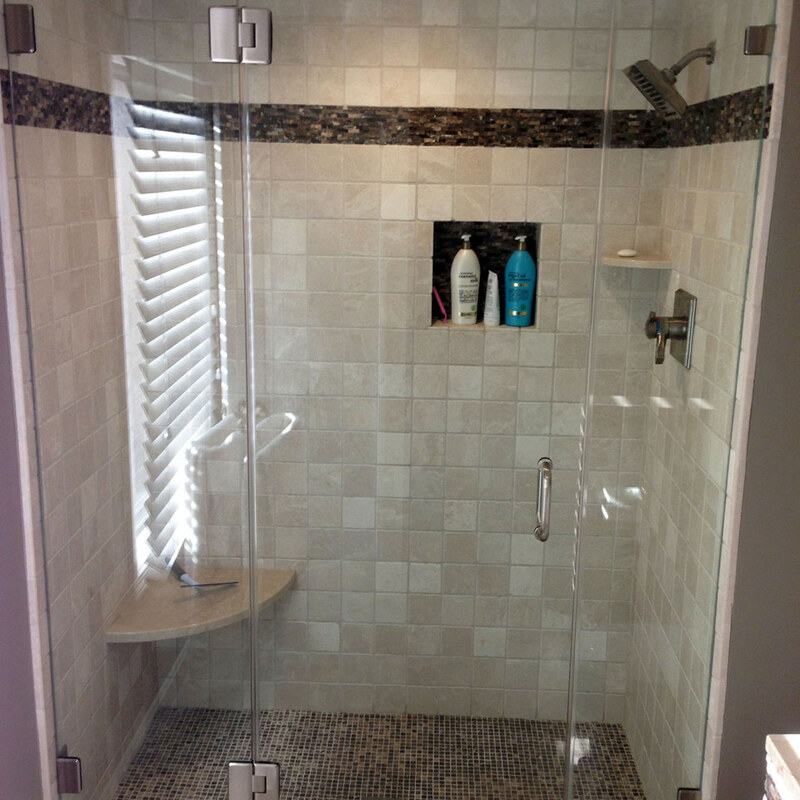 Let us remodel your bathroom for you. We can install all new water saving fixtures, shower units, tubs, tiles, exhaust fans, lighting, grab bars and medicine cabinets. We offer free estimates and detailed easy-to-read contracts with payment schedules. Contact us today! We are committed to providing you with the quality service you deserve, starting with free estimates. 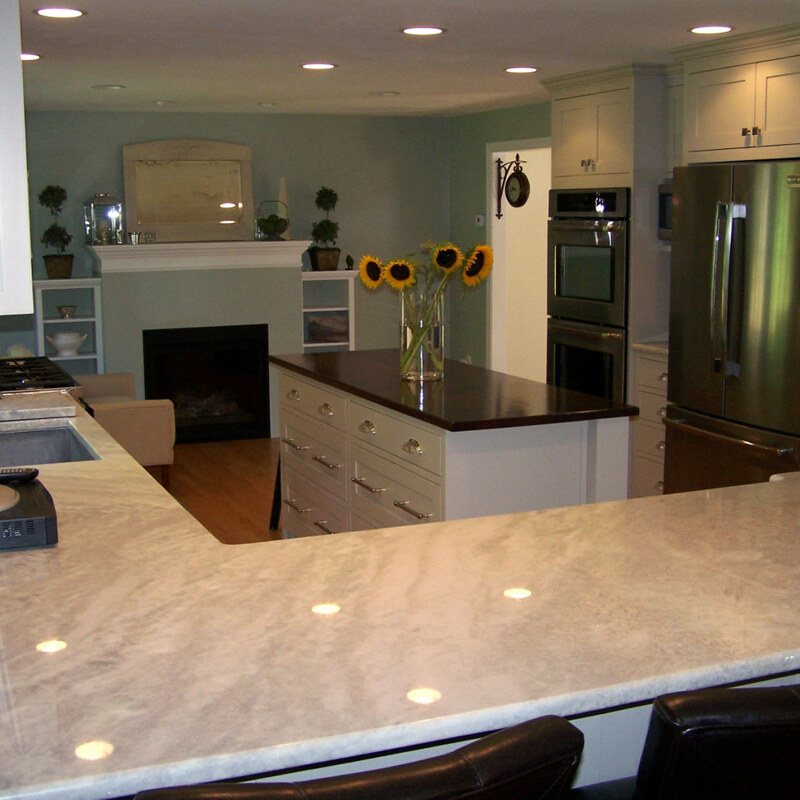 In addition to large-scale additions and remodels, we do complete kitchen and bathroom remodels. What can we do for you? Contact us today! Visit us on Angie's List to read reviews from real customers. With nearly 100 reviews, we maintain an A rating, but don't take our word for it, read what our customers have to say. Your promptness and courteousness were tops! It was so nice (as a woman) to be treated respectfully and intelligently. Your company is one of the best I have had any dealings with! Your employees were just great and a pleasure to have in my home. Your patience and good humor never faulted… Your professional manner and highly skilled sub-contractors were very impressive. We expected and prepared ourselves for problems and timing issues, but they were wasted thoughts because everything was on time and just as scheduled. From a business point of view, we felt everyone was courteous, dependable and a pleasure to be around. Thank You for all your hard work turning our basement into a wonderful rec-area. ©2018 M.F. Goodwin Company. All rights reserved.